Rich, thick Greek yogurt combined with fresh mint, garlic, grated cucumber and a hint of lime! These fresh ingredients comes together to make an outstanding Tzatziki sauce, made from scratch in the time it takes to cook your Souvlaki. Grating and draining the cucumber ensures the Tzatziki doesn’t get watery. Combined with the richness of full fat Greek Yogurt, the addition of mint, sets this recipes apart from many others you will find. What should I serve Tzatziki with? 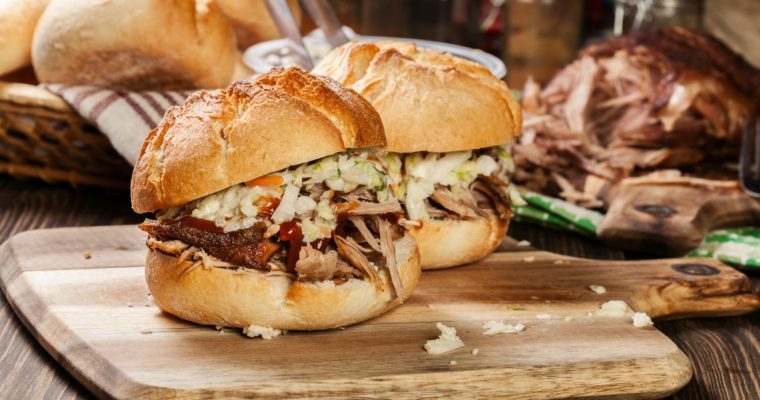 If you are looking to add variety to your dinner table, Pork Souvlaki with Greek Tzatziki is a great place to start, particularly if you have picky eaters. There are no overly unusual flavours, and in my house having a sauce or spread that you can dip in generally makes it kid friendly. Tzatziki is also the perfect finish to Roasted Salmon with Greek Salsa. If you happen to have leftovers, you can then make the most delicious Greek Salmon Salad Bowls for lunches. Chopped romaine, spring mix, Roasted Salmon, Greek Salsa and Tzatziki. 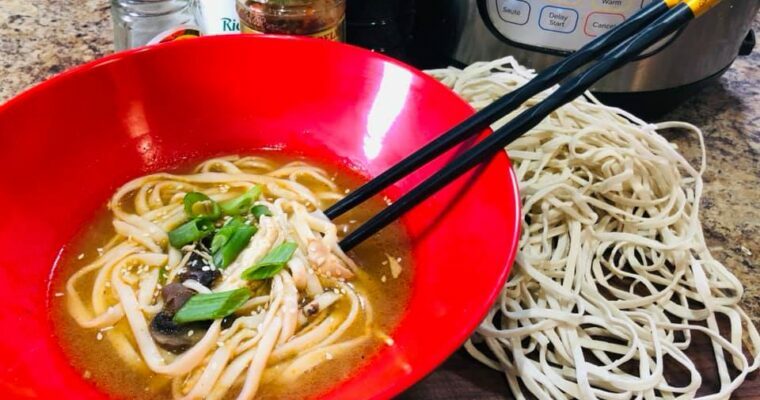 Come on now, you know you want to eat this! And last but not least, this Tzatziki will hold well in the fridge for about 4-5 days. So you have it on hand to use all week, though you will have to give it a stir,. Since you can easily make a larger than needed batch of this Tzatziki Sauce, I highly recommend you do. Having it on hand means you can make flavourful wraps, with grilled meat, lettuce, red onions, and sauce, or go low carb, and make a salad using this as the dressing. If you want the dressing to be a little thinner, simply add in milk or buttermilk until the desired consistency is reached. 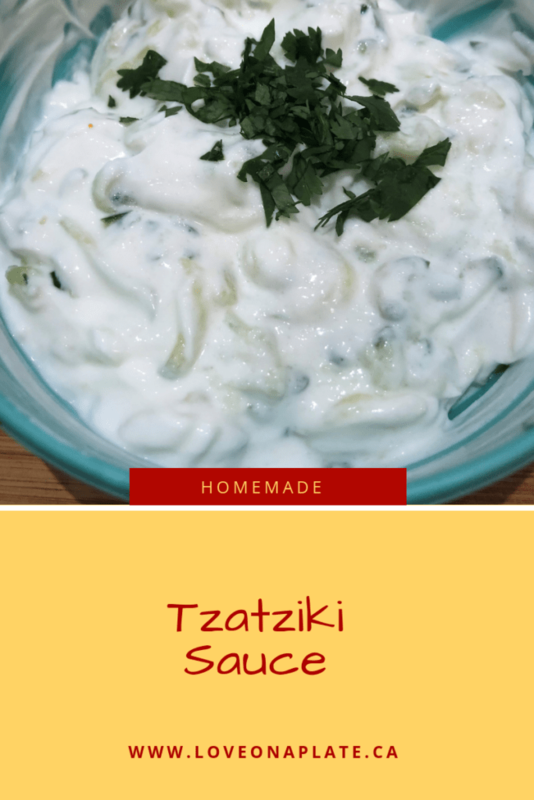 At our house we also often serve a platter of crudite with dinner and this Tzatziki Sauce makes a nice change from the regular ranch or veggie dips I normally serve. Give it a try, I think you’re going to like it! Grate cucumber and place in a strainer, add salt and toss. Let sit 5-10 minutes to bring out the water and then push down to remove any excess. You may also squeeze out water with a paper towel or tea towel. In a small mixing bowl combine yogurt, lime juice, mint, dill, salt, paprika, olive oil, and grated garlic. Stir well and let sit for at least 30 minutes for flavours to meld.